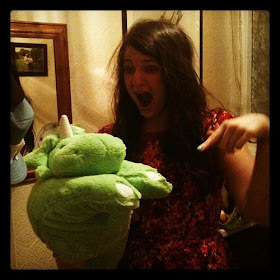 t*rexes and tiaras: and you'll be pretty happy too.. I found this dress the other day, I don't remember ever being particularly taken by it and so haven't worn it for years.When I found it crushed between several other dresses, once it had seen the iron, I decided I actually rather like it now. 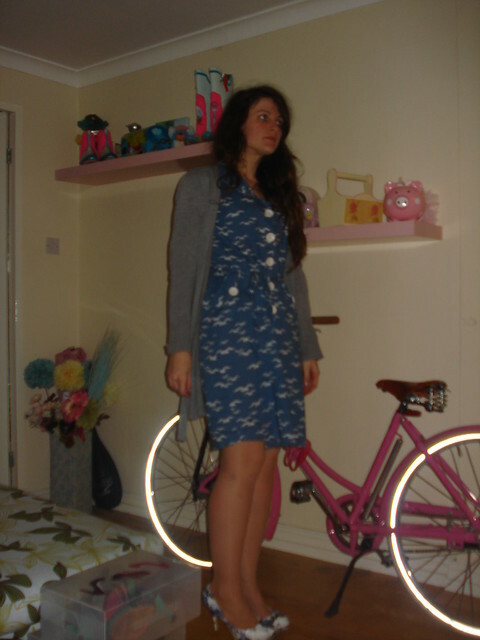 I saw my Mum and she says there's a very similar dress in Laura Ashley at the moment (bonus!). I had a hilarious evening at Rangers after a busy but productive day at work. We made sweets, and have been asked if we wanted to have a fundraising stall at the local Jubilee fete, to which we have said yes, but now need findraising ideas, please! 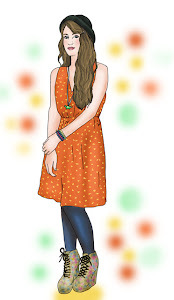 For day 17 of Selina's FBlogger challenge, she wants us to share something we wear when it's sunny. I was looking for sunglasses the other day anyway (in optimistic preparation for last weekend of camping) and decided to take a photo of my collection to be used today. As you can see I go for patterned and colourful, but make sure I stick to budget pairs (h&m and primark are favourites) as I do have a tendency to lose, sit on, break and scratch them. It's cheap glasses for me all the way too. I can't keep mine intact or in my possession. I think your dress is a great colour for you. I love the bird print on your dress :) What a great sunglasses collection, the polka done pair are so pretty! 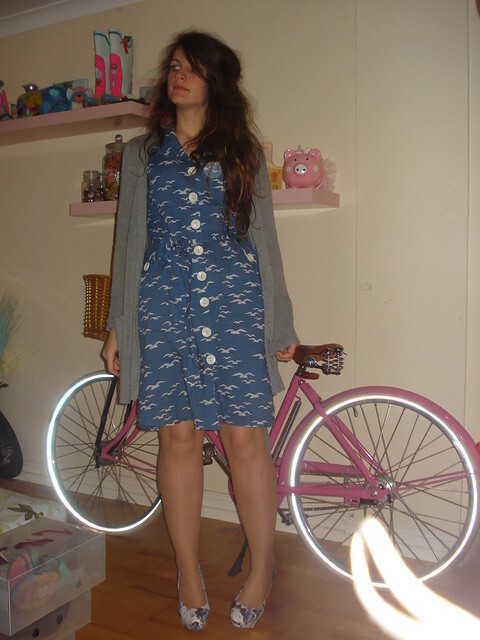 Is that a Pashley Princess behind you? 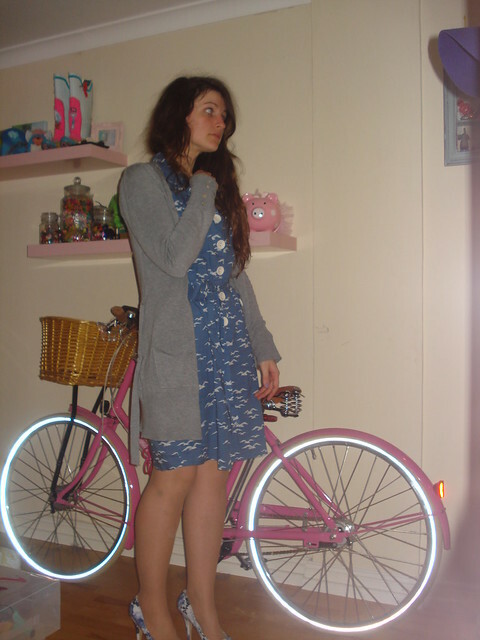 You have such a girly bike! Awwwwwwww! Love that dress- it looks like something they had in Cath Kidston at the mo! 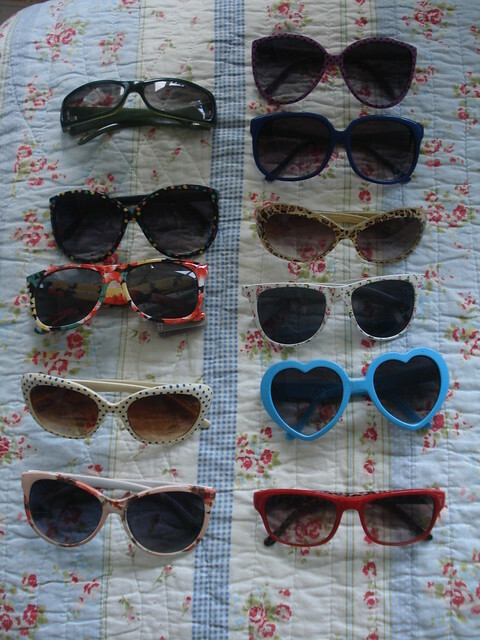 so many sunnies. I have 2 pairs, both cheapies.